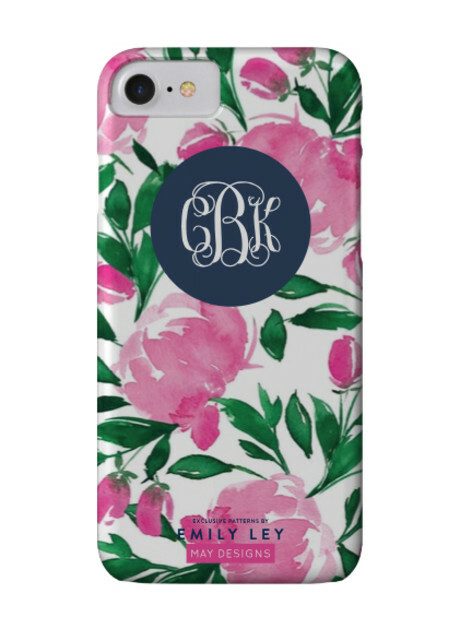 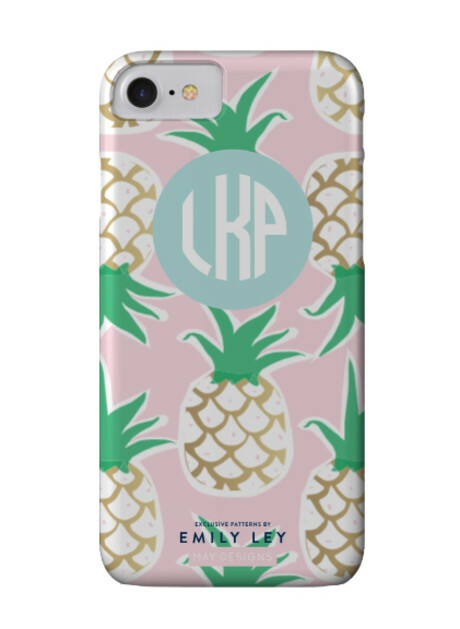 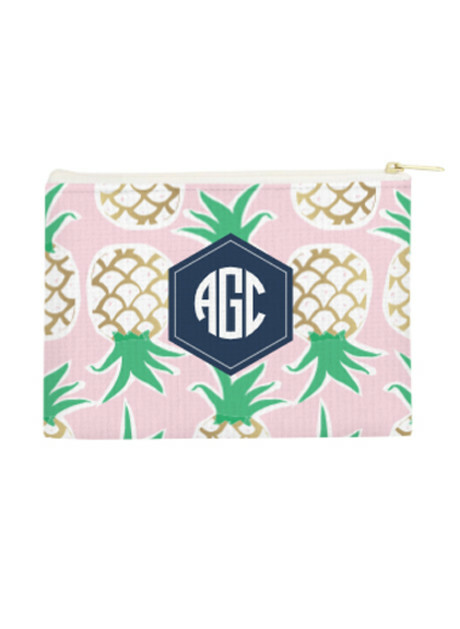 Shop your favorite Emily Patterns on all of our customizable products! 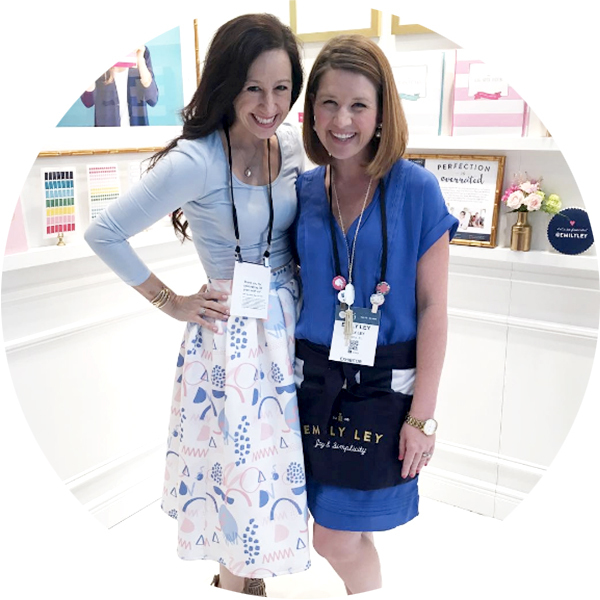 When Emily and Mica met almost three years ago, they hit it off right away - chatting about the paper world, running a company and being a CEO mom. 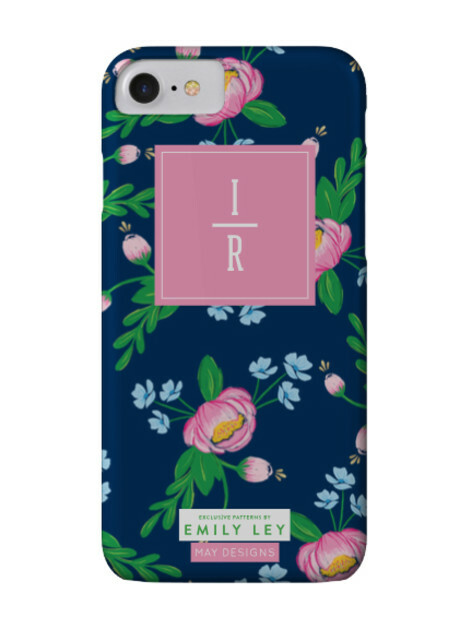 They had always dreamed of doing a collaboration together and were able to launch the first Emily Ley + May Designs collection 2 years ago and were so excited to finally make it happen! 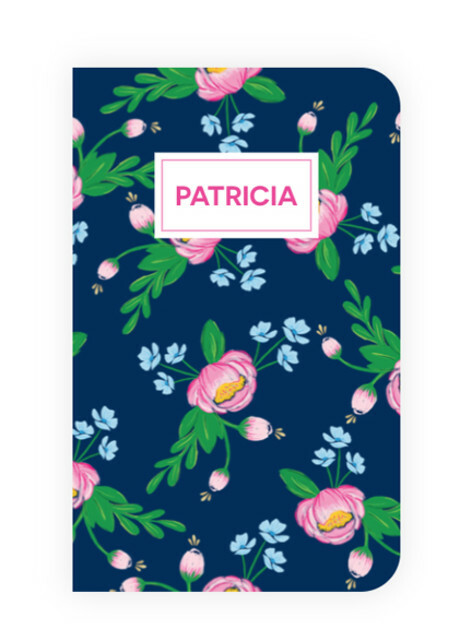 The first collections were so amazing and we're so excited to add her new pattern this year to match the Emily Ley patterns on her Simplified Planners! 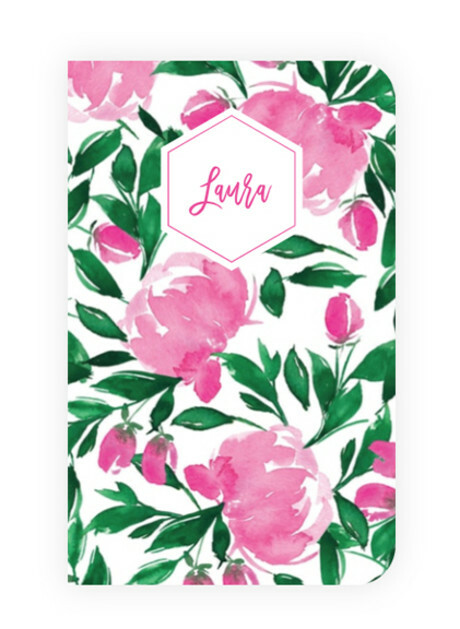 The collection can be completely customized on the cover, as well as adding in various inside pages. 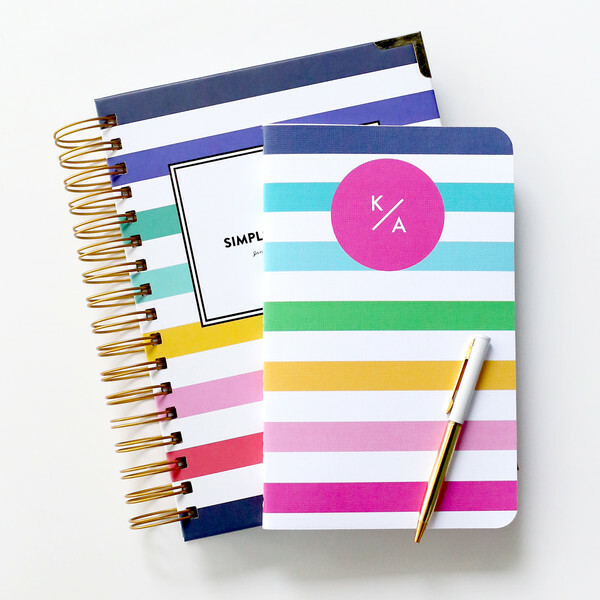 These Emily Ley patterned Classic May Books fit perfectly in the front pocket of the Emily Ley Daily Simplified Planner®, while our Mini May Books fit right in the pocket of the Emily Ley Weekly Simplified Planner®! 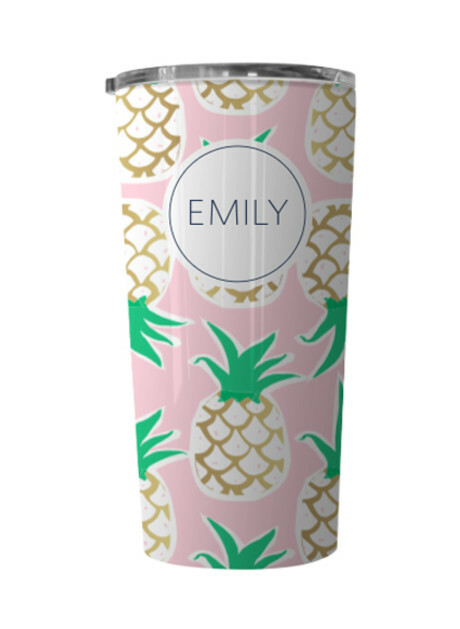 Emily Ley founded her boutique lifestyle brand in 2008 in South Florida. 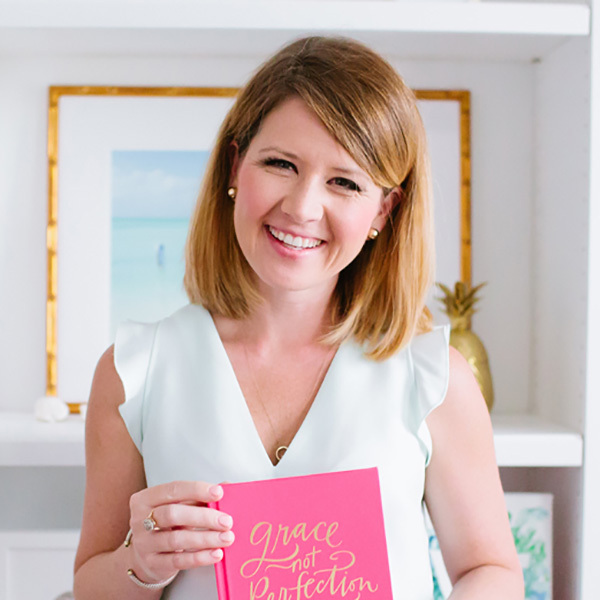 The brand inspires women of all ages to build joy and simplicity into their lives through intentional choices, purposeful plans and playful experiences! 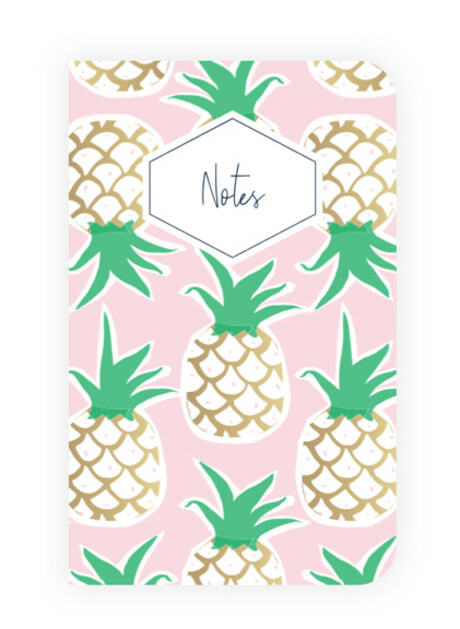 Match your notebook to all of our other fun products! 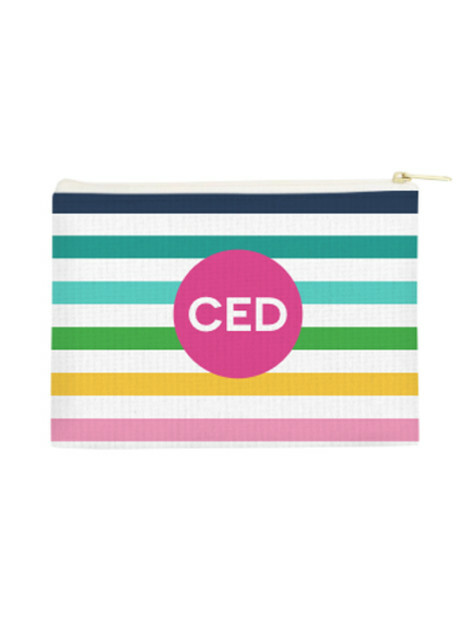 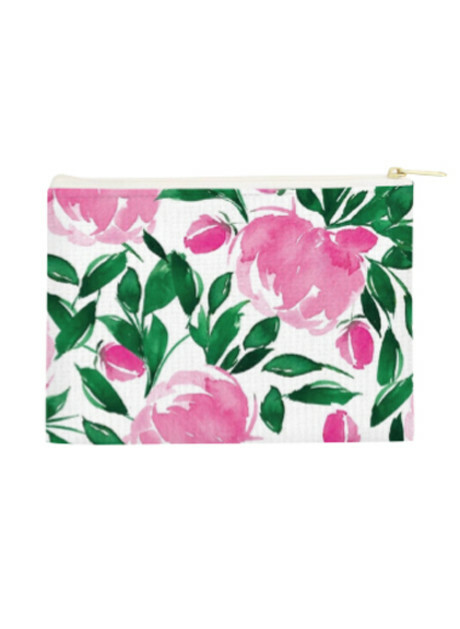 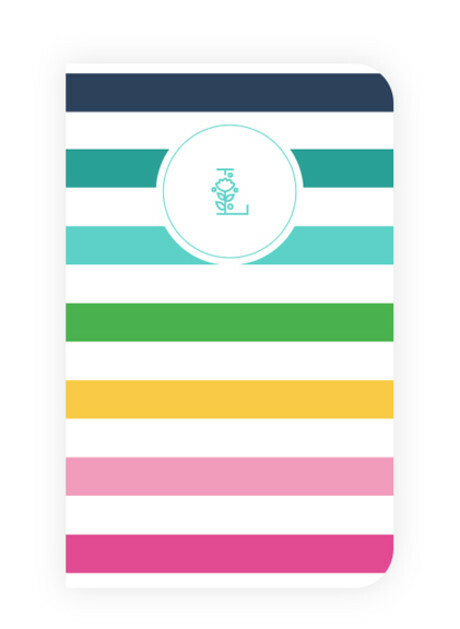 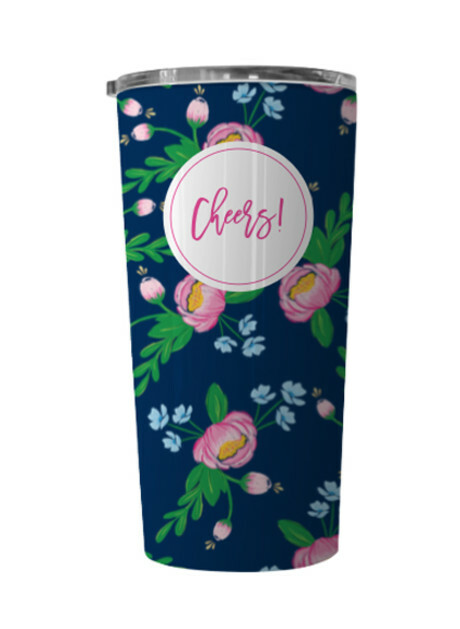 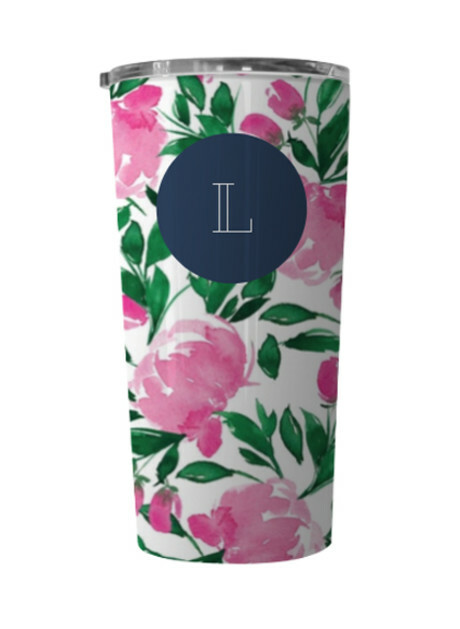 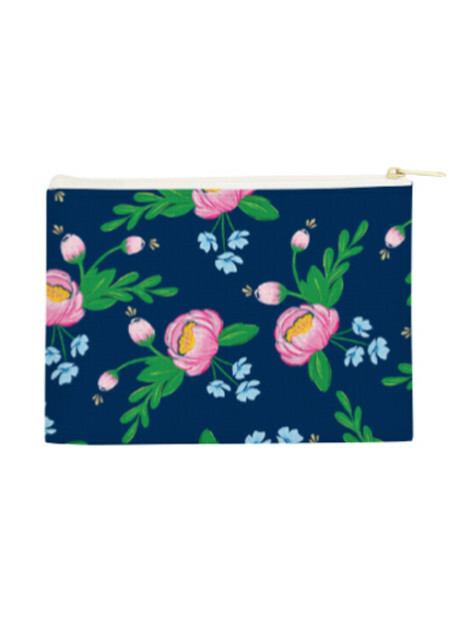 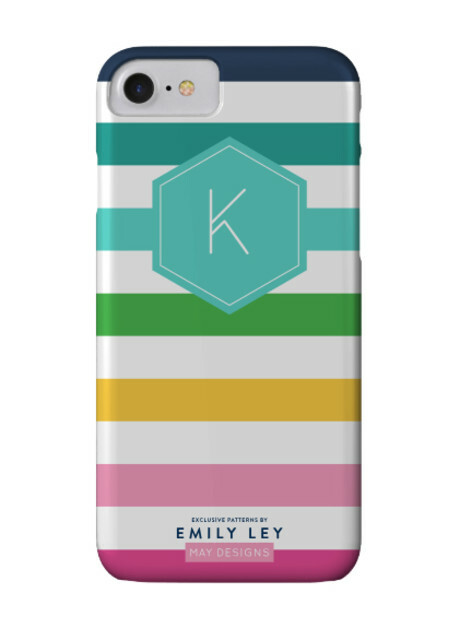 You can now get the Emily Ley patterns on tumblers, stationery, phone cases, and accessory bags! 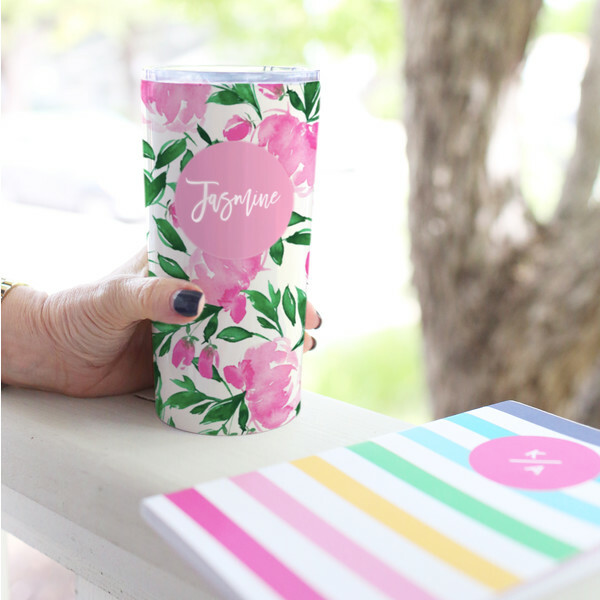 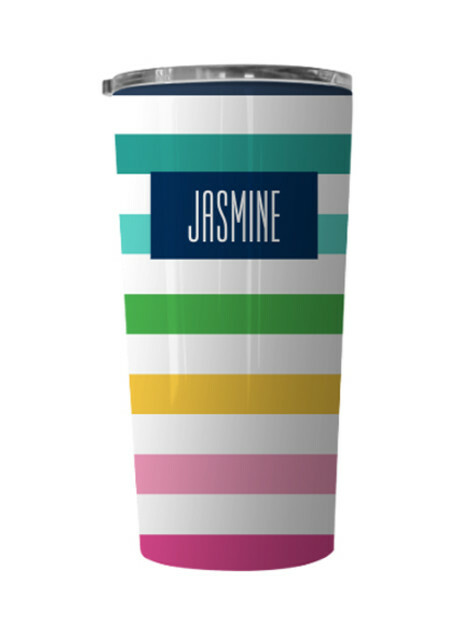 Personalize your favorites.